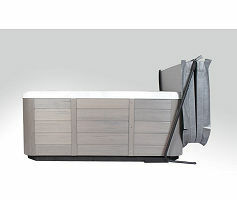 The Cover Rock-It is a superior cover lift that offers a simplistic design, and it fits most of todays spas up to 96"
The Cover Rock-It is a superior cover lift that offers a simplistic design. 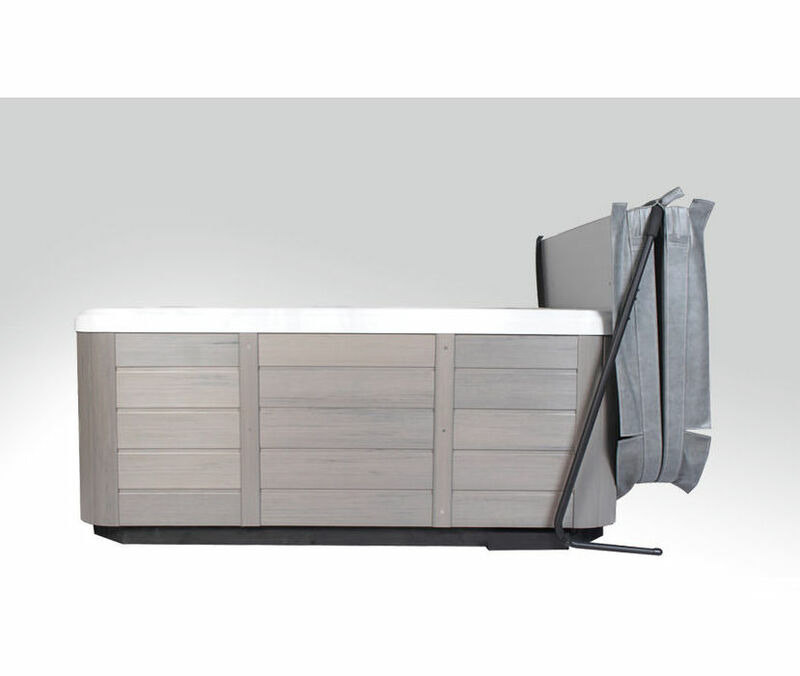 It fits most of todays spas up to 96", all the while offering ease of use and affordability. 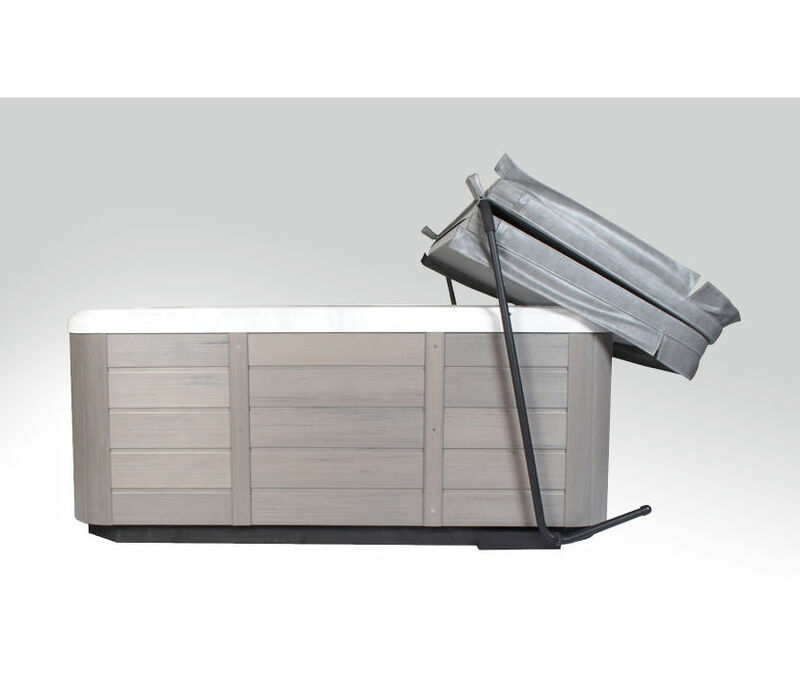 The Cover Rock-It slides effortlessly behind the spa enabling a view from all sides. 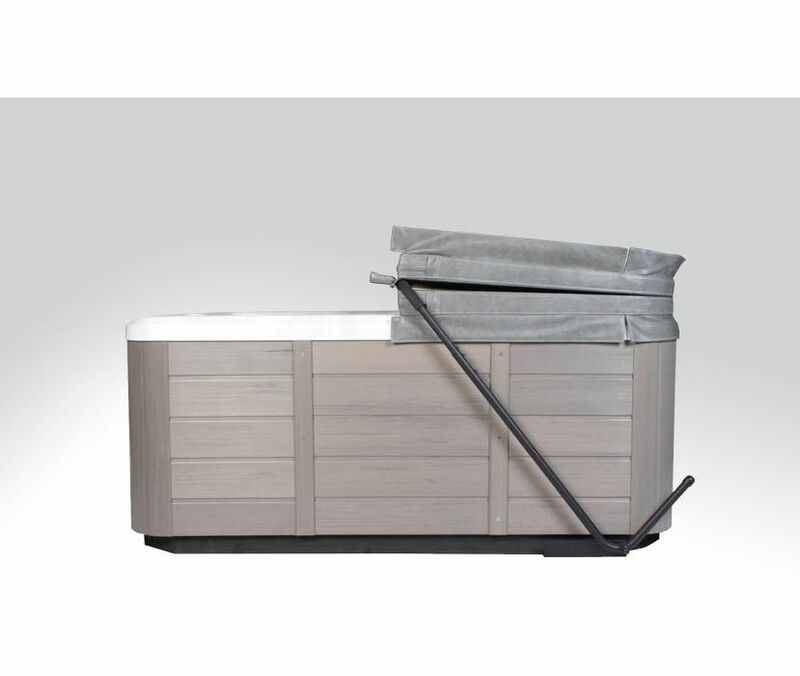 While the spa is in use the Rock-It reduces cover wear and tear by keeping the cover off of the ground. 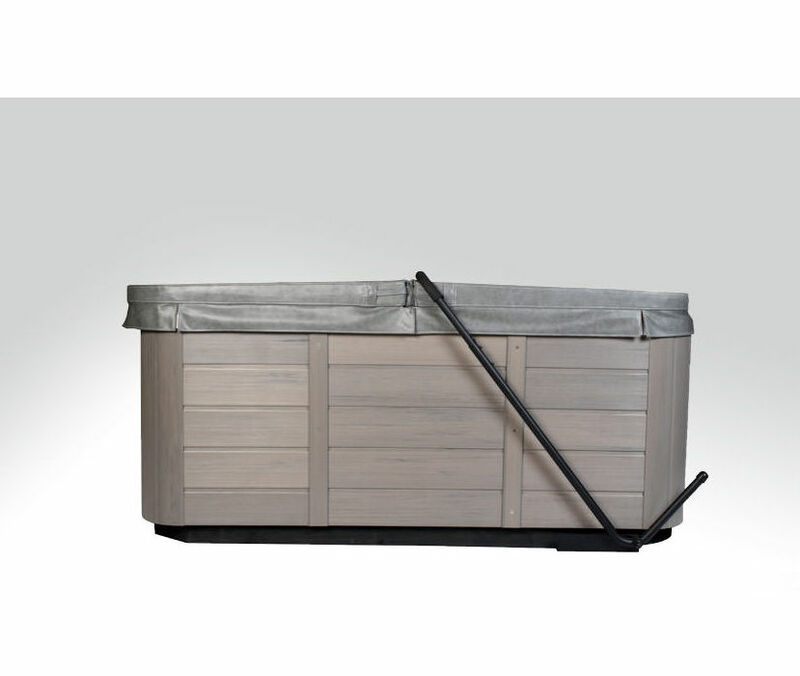 The powder coated finish in addition to the improved frame strength ensures years of effortless spa cover removal. Requires as little as 18? of clearance. Features a five year limited manufacturers warranty. These Products have a 5 year limited warranty.